A dear friend in our writer’s group is about to leave us to move with her husband to Albany, Oregon. To give her a good send off and encourage her to keep writing (and come back and visit often), we did a little research and found the following writing groups in the Albany, Oregon area, which includes Corvallis, Eugene, and Salem. If you can’t make it to Forest Grove, Oregon, we encourage you to do some research and join a group close to you. According to Ronald Borst, a journalist and writer, the Albany Writer’s Network has been meeting for over twenty years once a month. The Albany Democrat-herald local newspaper reports they meet the fourth Wednesday of the month at the Fire Station 13 from 7-9pm at 1980 Three Lakes Drive behind Home Depot, and offer a phone number for more information. Writers on the River in Corvallis, Oregon, are part of the Willamette Writers Association and meets in Corvallis the third Monday of the month from 6:30-8:30pm. They have some great topics coming up with some fun speakers. They also host a variety of annual events and readings. Magic Barrel, an annual literary fundraiser and authors event in Corvallis brings together authors to read fiction, non-fiction, and poetry among music, food, wine, and a determination to change the world. The event, A Reading to Fight Hunger, raises money for the Linn Benton Food Share program. 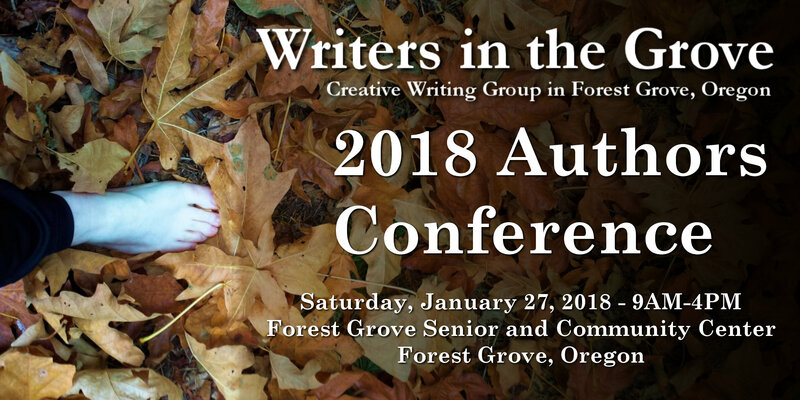 In Salem, the Salem Willamette Writers group also has great speakers and events. They meet the second Wednesday of the month except in summer from 6:30-8:30 in the Salem Library. You can keep up with them on Facebook, too. Eugene Poetry Society is a fairly new group and they are determined to keep the poetry alive. Writer’s Coffee Talk in Eugene meets every Tuesday Morning at the Valley River Inn to talk about the craft of writing. Our group has been learning about blogging and held some blogging fundraisers recently, and there is a new Salem WordPress Meetup group that meets monthly to keep the learning going with great speakers, work sessions, and a chance to learn from other WordPress users in the area. Let’s not forget the fabulous The Graduate Writing Center at Oregon State University. 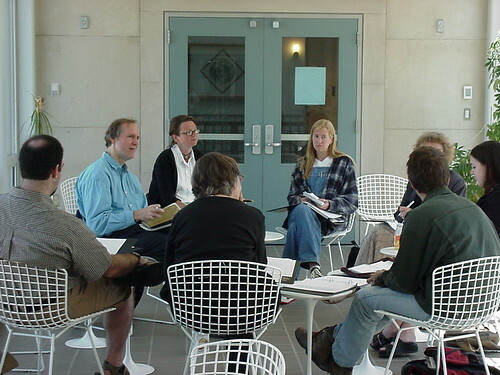 There are a wide range of programs, brown-bag talks, and group workshops on professional writing and writing studies. We wish our friend great joy and happiness, and much writing time, in her new endeavor, and to be surrounded by the best of friends and writers as she has been here.